over a window of time length $N$ (discrete analogous to total variation of a function). 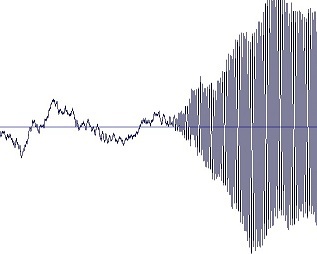 during "background noise + musical sound" parts of the signal, the total variation is strictly higher. It is based on the principle that signals with excessive and possibly spurious detail have high total variation, that is, the integral of the absolute gradient of the signal is high. Question: It seems that the total variation of the signal over a time-window is more or less proportional to the energy present in the signal during this window. Is this true? Total Variation is like the amount of changes in the signal. Though changes require energy it doesn't mean they are proportional. For instance, imagine that during a Window we see a constant signal of high value. Clearly this high energy signal (Unless energy for you is the Variance, usually it is the 2nd moment) yet its Total Variation is zero. Not the answer you're looking for? Browse other questions tagged discrete-signals signal-energy total-variation or ask your own question.